Louis was born in Kumasi, but spent most of his youth in a small village just outside of the capital of Ghana. 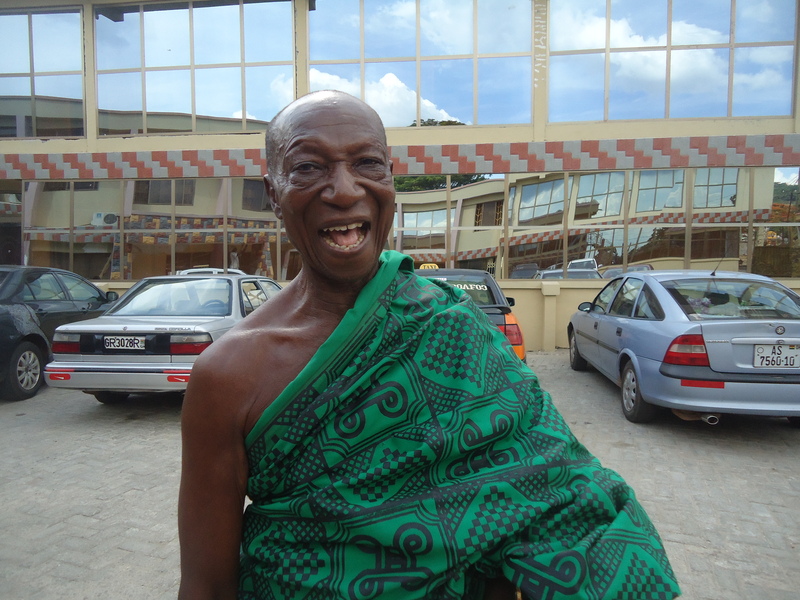 His education brought him to Kumasi, where he received advanced level education at the Kumasi University of Science and Technology and obtained a degree from Presbyterian University College in Business Administration, and a Masters of Development Management from the Ghana Institute of Management and Public administration. 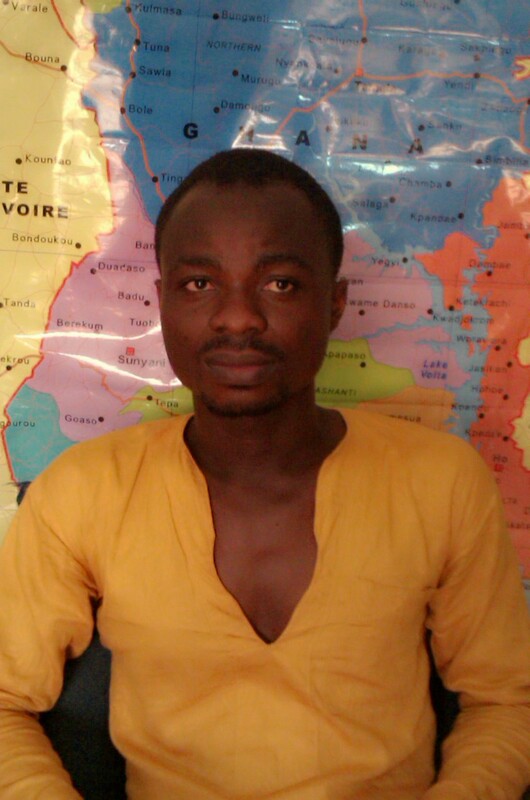 Louis first became involved with non-profits while working for a mining explosives company in Obuasi. 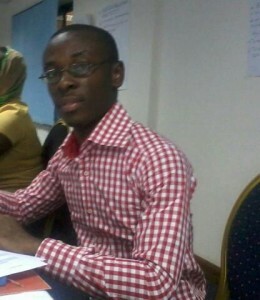 He volunteered as the youth group representative on a CARE International sponsored HIV&AIDS support committee. As the project was coming to a close, Louis and other members of the committee recognized the importance of sustaining their actions. Louis helped organize the Social Support Foundation as a Project Coordinator and now serves as the executive director. 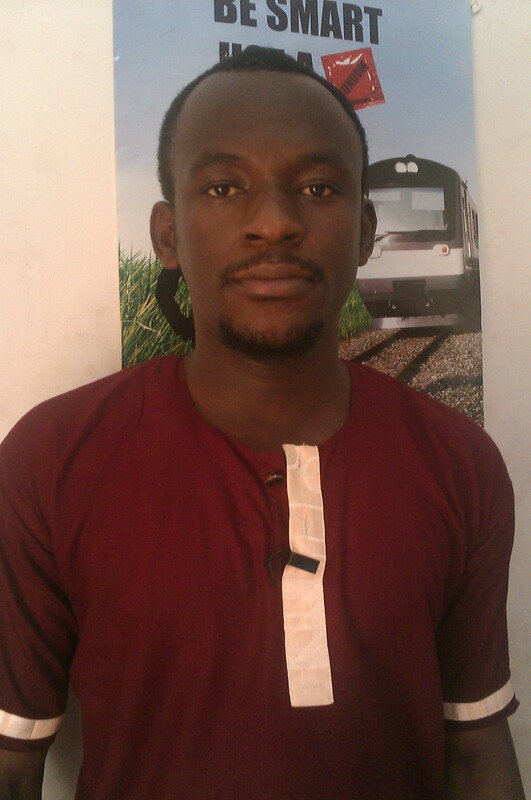 Joel Boakye Mensah was born in Obuasi in the Ashanti Region of Ghana, but his roots are in Apowa, Takoradi. He attended St. Mary’s Boys’ Senior High School in Takoradi and continued his education at Obuasi Senior High Technical School, where he was granted a government scholarship to complete his secondary education. After completing the West African Examination Certificate in 2005, Joel taught for one year at St. Augustine’s School in Obuasi. In May 2010, he received a Bachelor of Science degree from the University of Ghana, Legon. Joel is a Manager of the Community Resistance to Slavery and Forced Labour (CRSFL) Project with the Social Support Foundation, and serves as a Programme Officer leading the Child Rights in Mining Project. He makes time for singing and uses it as a form of stress relief. 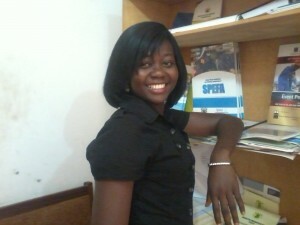 Charity Appiah was born in Obuasi and schooled at the Oppong Memorial High School. She proceeded to the Randitech Computer Training Centre for a three months training to get familiar with Microsoft Office programmes such as Word, Power Point and Excel. Charity has been working with the Social Support Foudation since March 2015 as an Administrative Assistant. With a professional objective to offer his knowledge and expertise in business to a vibrant and success-oriented institution, and the aim of being instrumental in the attainment of corporate objectives, Stephen joined the Social Support Foundation, to volunteer time, Financial Management and Administrative support to ensure the growth and development of the organisation. Stephen holds a Master of Business Administration (MBA) Accounting from the Kwame Nkrumah University of Science and Technology and a Bachelor of Education (Accounting) from the University of Education, Winneba. He has over six years working and professional experience as Teacher and Lecturer with Accounting and Business Development expertise. Emmanuel, trained and experienced in Information Communication and Technology for Business Development, volunteers his service to support the work of the Social Support Foundation (SSF). He supports the BOLD Programme of the SSF with special focus on Local Economic and Enterprise Development functions. He is Professionally developed as a Network Database Administrator and Network Desktop Specialistfrom NIIT Ring Road Centre Accra –Ghana (W/A) with over seven years working experience in Computer Database management & Networking and Website Development and Management. Emmanuel also works as a Business Development Officer with the Socio-Economic and Entrepreneurial Development (SEED) Consult Ltd in Obuasi. Our field offices below are currently on hold, re-opend depending on project availability. 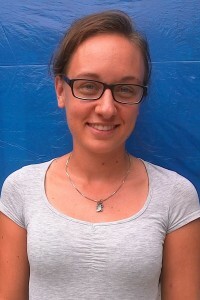 Larissa Bolliger, Intern Larissa Bolliger was born and raised in Switzerland with Swiss and German nationality. After her nursing apprenticeship in Switzerland, she was travelling through Latin America and the USA. Afterwards she went back to her home country for the Bachelor of Science degree in Nursing at the Zurich University of Applied Sciences, Switzerland. Since September 2015 she is enrolled at the University of Southern Denmark for her Master of Science degree in Public Health (Specialisation in Global Health). As part of her studies and to enjoy an experience abroad, Larissa is doing an internship for three months with the Social Support Foundation in Obuasi. To read Larissa’s feedback, please click here. Currently five National Service Personal compliments the Staff strength of the Social Support Foundation. Rita Opoku Agyemang Opoku Agyemang Rita was born in the month of April in Kumasi. She comes from Asaman in the Sekyere East District, Ashanti Region and a member of the Seventh Day Adventist Church. She attended Noble Price International School in Kumasi, after which she gained admission at St Monica’s Girls’ Secondary School in Mampong in Ashanti Region. She studied Accounting and Finance at the Institute of Commercial Management (I C M) UK and was later admitted at the University of Education, Winneba (Kumasi Campus) where she completed with a Bachelor of Science (Administration) Accounting in Education. She also worked with All Nations University at Koforidua in Eastern region and currently having her national service with Social Support Foundation in Obuasi. Evans Gyasi Boateng Boateng Gyasi Evans was born in Kumasi in the Ashanti region of Ghana. He comes from Mampong in the Ashanti region. Evans attended Prempeh College Experimental School in Kumasi and was later admitted in Kumasi Anglican Senior High School in the year 2005 where he obtained his W.A.S.S.C.E certificate. In the year 2009 he was admitted at the university of Cape Coast where he completed with a Bachelor of Science degree in Psychology. Evans is currently working with Social Support Foundation in Obuasi. Evelyn Frimpomaa Mensah Evelyn Frimpomaa Mensah was born in Kumasi in the Ashanti Region of Ghana. 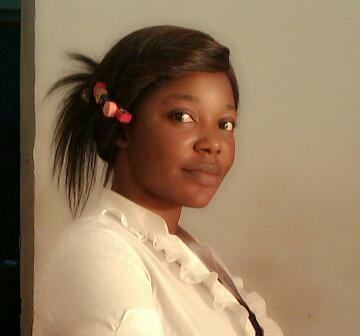 She comes from Mampong Nsuta in the Ashanti region. Evelyn had her basic education at Asankrangwa in the western region. In 2005, she proceeded to Faith Assemblies of God Senior High where she obtained her W.A.S.S.C.E Certificate. She obtained her Bachelor of Science degree from the University for Development Studies (UDS). Frimpomaa had the chance to do her internship with Project Planning and Management network (PROMAG), an NGO in Sefwi Wiawso, Western region. 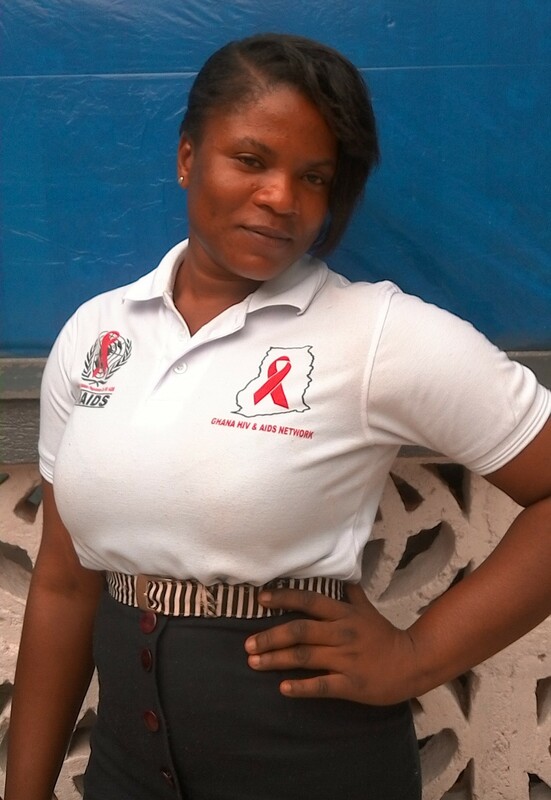 She is, currently, doing her national service with Social Support Foundation (SSF) in Obuasi. 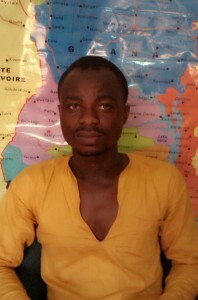 Sulemana Mohammed Sulemana Mohammed resides in Sepe in the Ashanti region of Ghana. He was born in Kumasi but hails from Walewale in the Northern Region of Ghana. He had his basic education at Kenianko M/A primary and Asawasi M/A Junior High School. Sulemana was enrolled in Adventist Senior High School in 2004 where he had his West African Senior Secondary Certificate Examination. In 2008/2009 academic year, Sulemana was admitted to study BA Integrated Community Development at the University for Development Studies (UDS) Wa campus. He completed his Tertiary education in 2013 and currently serving as a National Service Personnel with Social Support Foundation (SSF). Sulemana has expertise in General Printing. Isaac Fabio Antwi Fabio is from Nkwantakese in the Kwabere District in the Ashanti region. He was born in Offinso and is a Christian. He had his basic education at Dortmund International School in offinso where he obtained his BECE certificate, from 2003 to 2005. 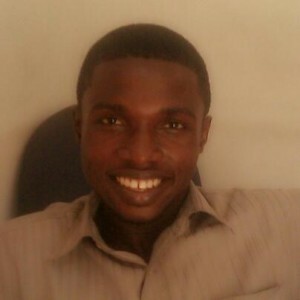 From 2005 to 2008, he obtained his WASSCE certificate in Osei Kyeretwie Senior High School in Kumasi. Fabio had his Bachelor’s Degree in Integrated Business Studies (opt. Accounting) at the University for Development Studies. He was offered to do an attachment with the National Health Insurance Scheme in offinso municipal and currently working with social support foundation as National Service Personnel. The under listed respectable personalities have been invited and accepted to serve in support of the governance, viability and sustainability of the Social Support Foundation (SSF), ensuring the efficient delivery of mandate. These personalities have been considered due to their dignified service to Ghana and their responsiveness to the call for duty to serve the weak and vulnerable with the vision of ending poverty in our communities.